Blendtec is a company that has made badass blenders for forever. These are the type of blenders you can put a stick in and find yourself with pulp shortly thereafter. If you are willing to gamble on refurbished products, you should give their refurb page a look to save $100+ dollars. The next time you find yourself bored at work, you should check out some of the Will It Blend video series from Blentec. Here is a sample involving glow sticks. It gives me a warm fuzzy flashback to a rave I attended in college. How Much Are You Actually Saving? I’m a bargain hunter by nature. If I was reading this post, my first thought would be, “how much am I actually saving?” Damn skeptics! Well, let’s look at the grandaddy poobah of all ecommerce, Amazon, to answer that question. 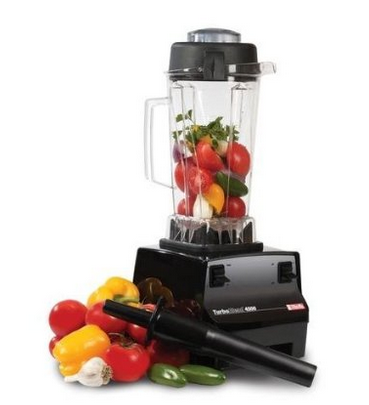 The $279.95 refurbished blender from Blendtec is $399 on Amazon. Satisfied? In an even better omen, the reviews are great! 460 out of 551 reviewers giving the unit 4 or 5 stars on Amazon. Come on, the other 91 people are likely either flukes, competitors or crusty old people. At least 20 of those people probably fall into all three of those categories. How Do Their Competitors Perform? 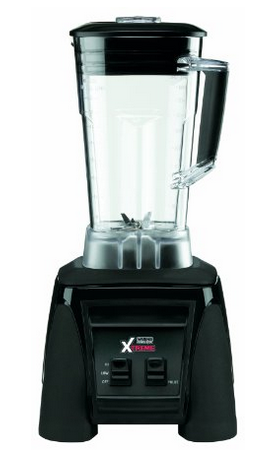 At this performance level, there are two viable competitors – Waring (Models MX1000XTX – MX1200XTX) & Vitamix. Both these companies make great blenders. The reality is 90%+ of people who buy a Blendtec, Vitamix or XTX series Waring blender will be extremely satisfied with their purchase. The Waring XTX class is slightly more powerful at 3.5 horsepower. It is also a little more expensive than the refurbished Blendtec units at a little over $300. The series also has great reviews, albeit there are far fewer than the Blendtec. 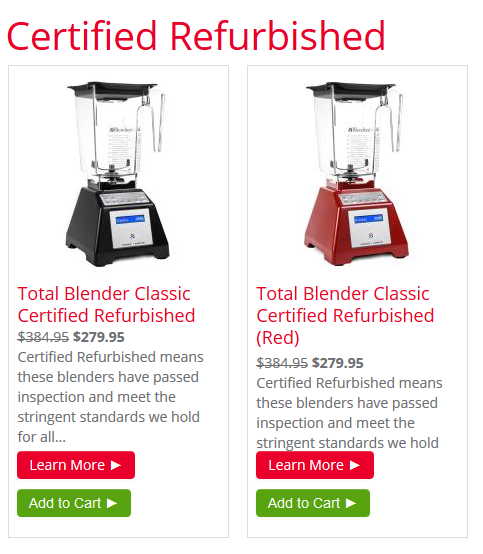 The real points are won by Blendtec on the warranty front. While the refurbished Blendtecs come with a full 7 year warranty, the waring is only 3 years on the motor and 2 years parts and labor. That’s still nothing to sneeze at though. Vitamix is the most commonly mentioned competitor. Again, this company makes great blenders and they’ve also been around forever. 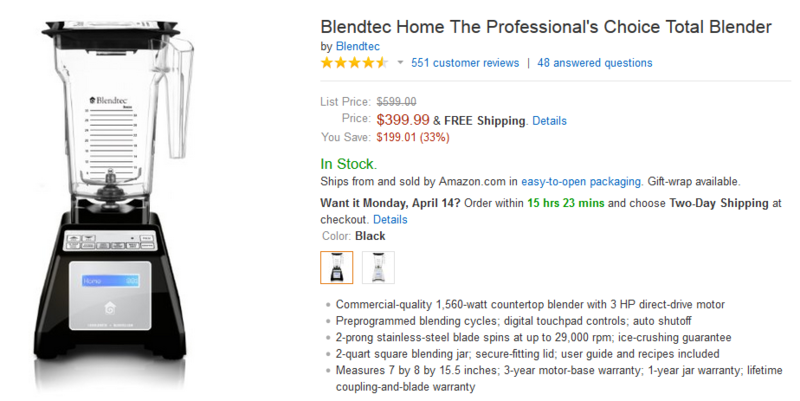 Their blenders tend to cost a little more than both the refurbished Blendtec’s and the Waring Pro / Commercial series. The cheapest unit I found was the TurboBlend 4500 for a little less than $400. Reviews tend to be best for Vitamix units, although they are stellar for every blender mentioned in this article. The TurboBlend 4500 has a 2 horsepower peak motor versus 3 for the aforementioned Blendtec and 3.5 for the higher end Waring series. When you are talking about this much power, the numbers start becoming more of a marketing ploy. I am pretty sure my outdoor edger has less than a 3.5 horsepower motor and it will cut the concrete driveway if I’m not careful. Vitamix provides a 5 year warranty on it’s units, so it’s a couple years worse than the refurbed Blendtec, but still a remarkable guarantee. If you feel like treating yourself with the most AMAZING blender on the market, click below.